Profit | Fight Slavery Now! Due to its low costs and huge returns, human trafficking has become one of the most profitable illicit industries in the world. The U.S. State Department estimates the revenue generated to be in excess of $31 billion per year, more than Nike, Starbucks, and Google combined! It threatens sound economic development. It negatively impacts the functioning of the legitimate business sector. It is an area where money laundering and corruption are common and the enormous profits fund other illegal enterprises such as arms and drug smuggling. Here is the crux of our proposition: Human trafficking does not exist only because there are evil people in the world who need to be put away, or only because there are people who are vulnerable, or even solely in response to a huge demand. Human trafficking exists because all of the foregoing put together make it an extremely profitable business with few risks and huge rewards. In order to stop it, these incentives must be radically altered. That is an enormous undertaking requiring the cooperation of both governments and non-governmental organizations, of social justice advocates, of all abolitionists, consumers, and people of good conscience… but it can be done. We must change the return on investment for traffickers. We must make it far less profitable and far more risky as a business endeavor. Nicholas Kristof, the intrepid New York Times journalist and co-author of “Half the Sky“, relates a telling experience he had in Cambodia. Increased international condemnation had led to a government crackdown on brothels, especially those trading in children. One result was that bribes demanded by corrupt police grew substantially to compensate for the greater risk. On revisiting a brothel he had reported on, he found the proprietress had turned the venue into a grocery store! She could simply no longer afford the bribes. This illustrates that the market forces propelling this business can also be manipulated to curtail it. We must find ways to increase the risks being caught and charged, the penalties that attach to conviction, and the cost of doing business. Only by squeezing out the profit can we hope to eradicate human trafficking. We must demand that human trafficking task forces be established and fully funded to investigate, infiltrate, and prosecute criminal enterprises. Penalties should be severe and include the seizure of assets. 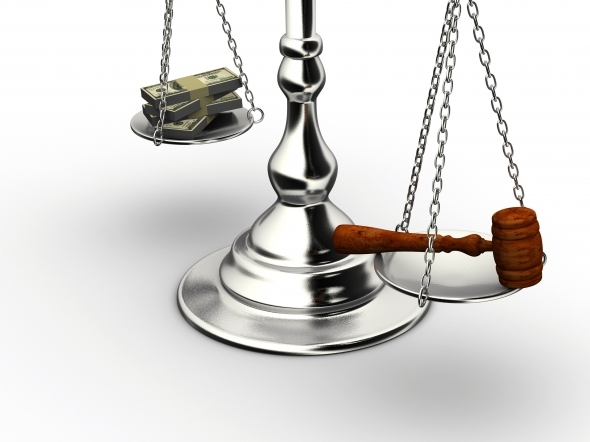 Novel legal strategies such as civil litigation can and should be employed. The latest techniques of forensic accounting should brought to bear with a unified data base available to prosecutors. Patronizing prostituted women illegally should have legal consequences. Promoting and profiting from these enterprises should no longer be tolerated by primary violators or ancillary beneficiaries. Government should act to require that fair labor practices be an enforceable part of all trade agreements. Consumers must ask and become aware of where products come from, of how and by whom they were produced. Social justice organizations of all stripes, child welfare, women’s rights, labor rights, immigrant rights, environmentalists, must strive to combine forces, both to raise public awareness of this issue and to help eradicate the conditions that allow it to thrive. People of all races, religions, and nationalities, of all political outlooks, all sexual orientations, all ages, people across every conceivable divide can agree to come together on this issue. Human trafficking is a crime against humanity. It is founded on greed and it must be tolerated no longer. We have to do all that we are able to squeeze the profit out of both the supply and the demand side of this equation. Instead let us supply hope and demand justice. In just our recent history we have seen a sea-change in our attitude toward racial equality, a growing awareness of the corrosive effects of gender inequality, and the still evolving recognition of our obligation toward environmental stewardship. Huge shifts in public attitude are possible. Greed does not conquer all. Working in concert, learning, teaching, and striving, we believe we can end human trafficking in this generation. Twenty-seven million people are counting on us. Will you help?